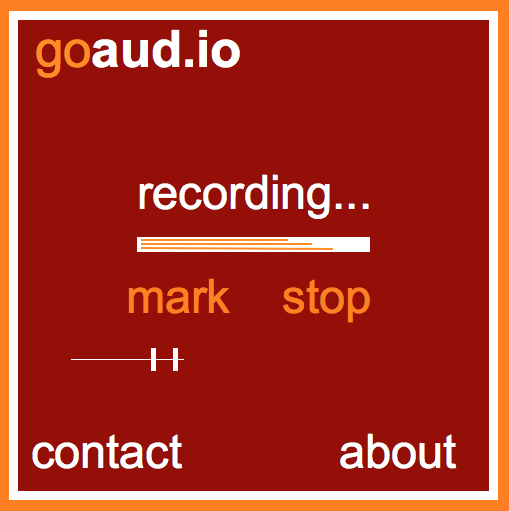 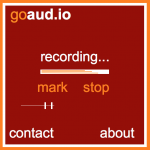 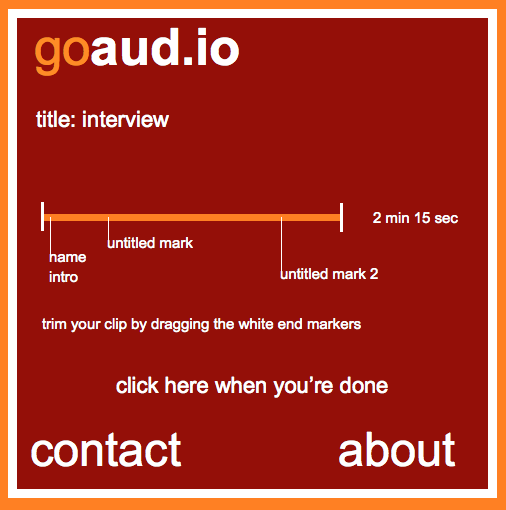 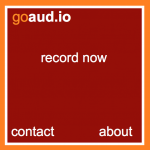 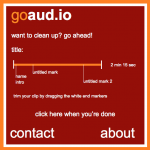 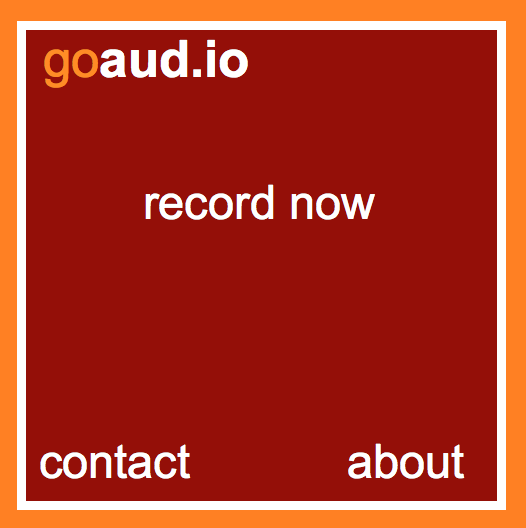 Use online website where you can upload sound clip, or record directly. 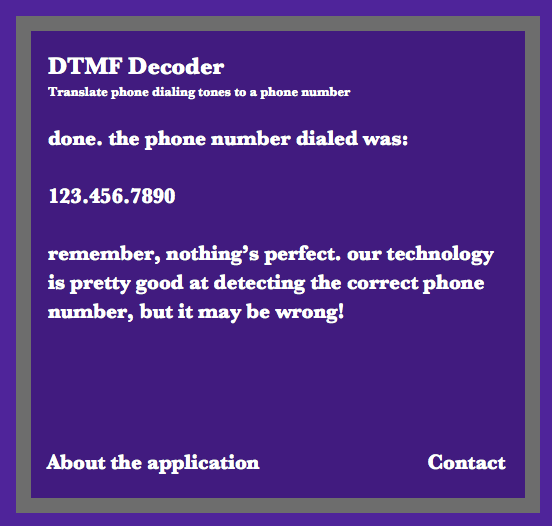 Translates into actual phone number. 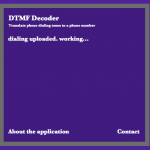 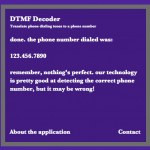 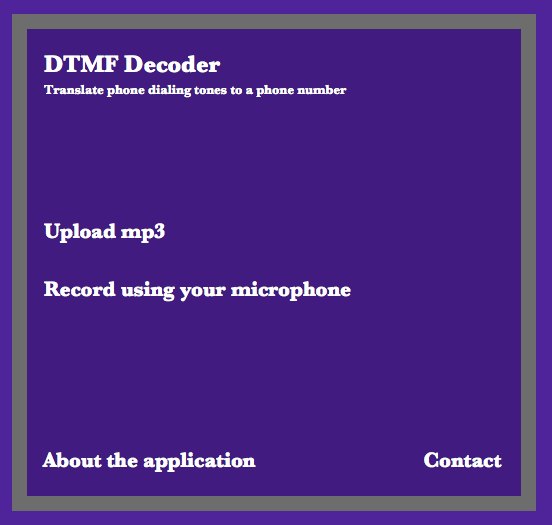 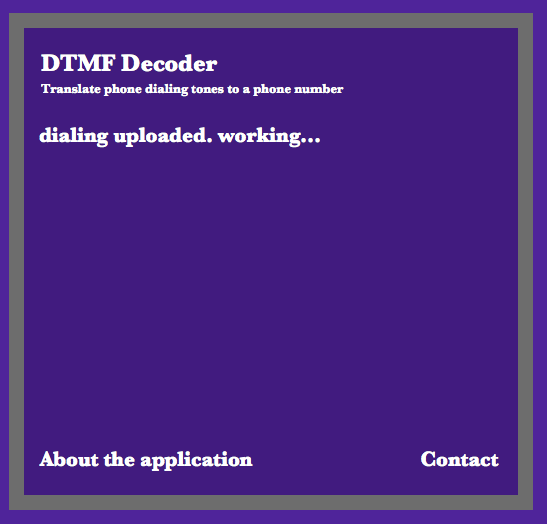 DTMF decoder would basically take the audio of anyone dialing a phone number and translate that into an actual phone number (ex. 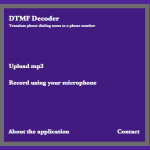 listening to a show where host calls someone over speakerphone, you could get that audio and using this get the phone number.) 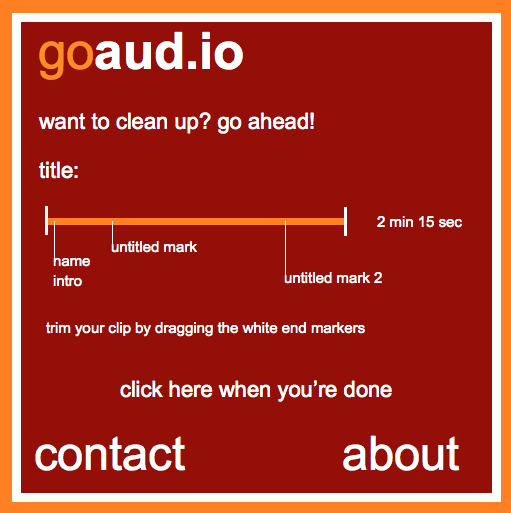 Perfect kind of neat tool to go on loneiguana.org, one of my sites. 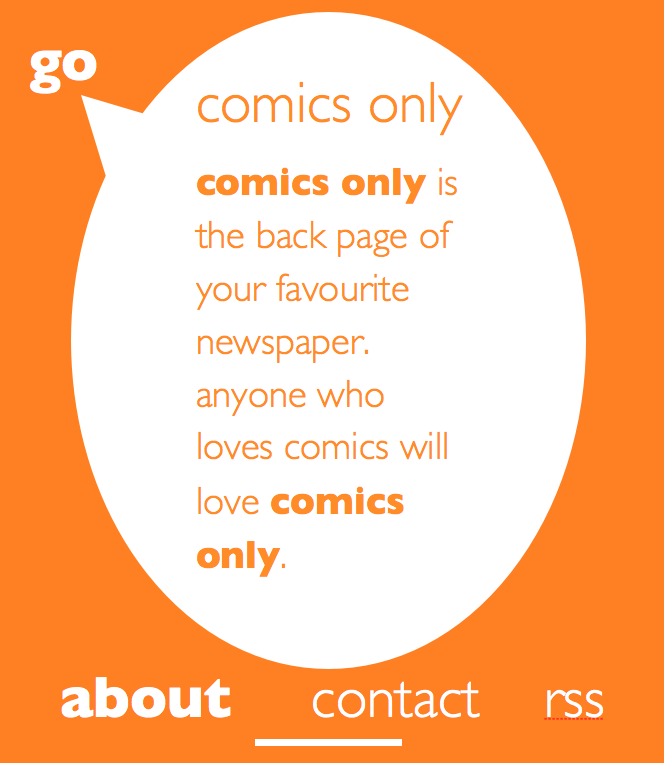 It is definitely a niche product. 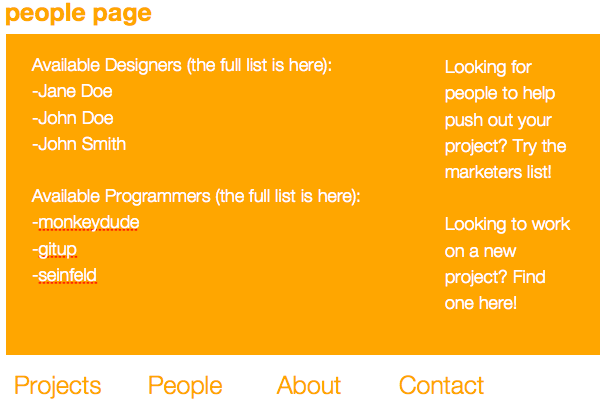 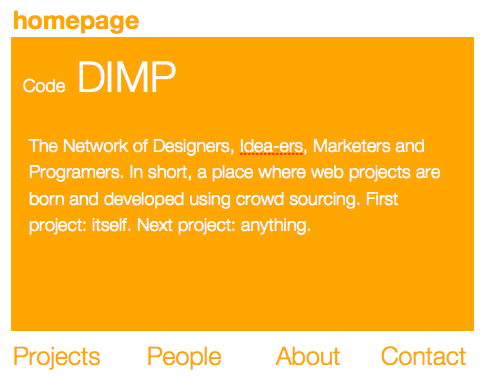 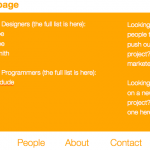 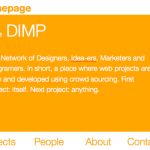 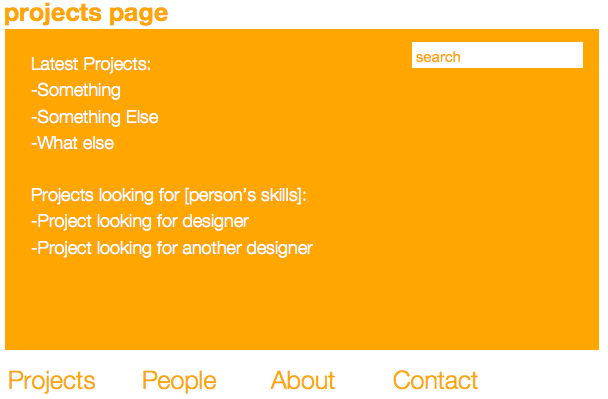 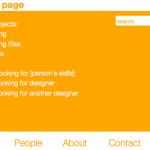 You are currently browsing the Projects category at Project Ideas.